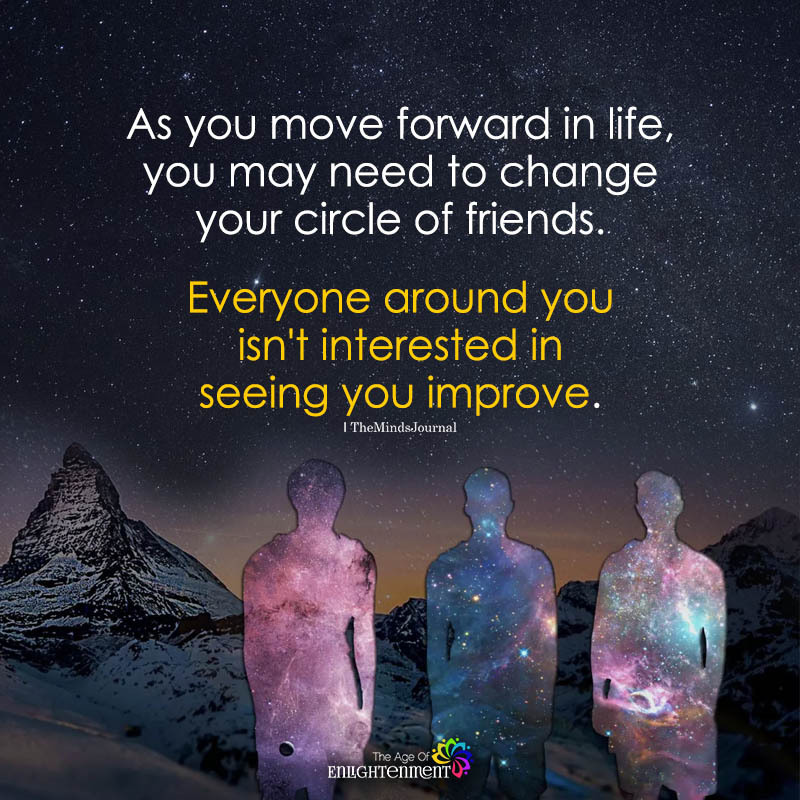 As you move forward in life, you may need to change your circle of friends. Everyone around you isn’t interested in seeing you improve. In some circumstances you might have to , like for axsaple your drinking buddies.